Last amazing room for 2019-2020! We have successfully owned and managed student housing in Plymouth for 25 years and continue to offer the highest quality student rooms near to the University of Plymouth. 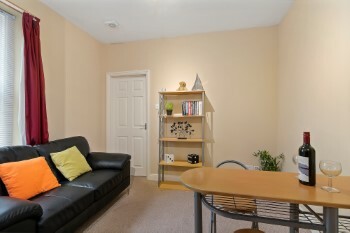 We can show you various sizes of student properties in and around the University of Plymouth. 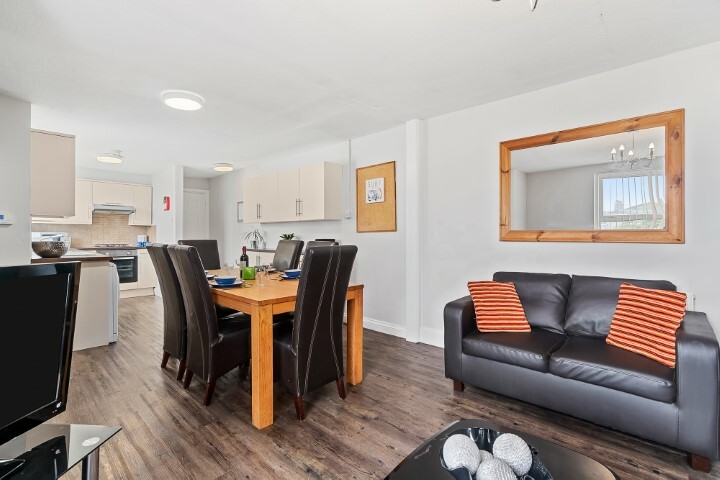 We have a number of one and two bedroom student flats; three, four and five bedroom student flats and houses; and larger shared student accommodation of six, seven, eight and ten bedroom houses. Some houses and flats work well together for larger groups so please ask! All close to the University of Plymouth. Deal directly with us, your landlord. We are not an agent. Have a look at some of the testimonials we've received on our Testimonials page. Don't choose a student house, choose a student home! With our brand new virtual tour walkthroughs, you can 'walk' around these houses without leaving your computer or phone! Bryce Properties are proud award winners of the coveted LABC award for our development on Deptford Place. A six bed and two eight beds. We continue this high standard of building and renovation in all our projects. 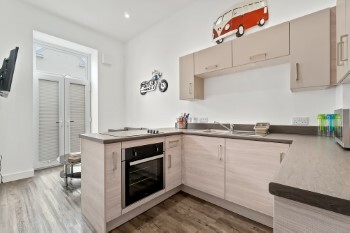 Very smart 1-bedroom flat, close to the sea. One room near the sea! At Pier Street you couldn't be any closer! 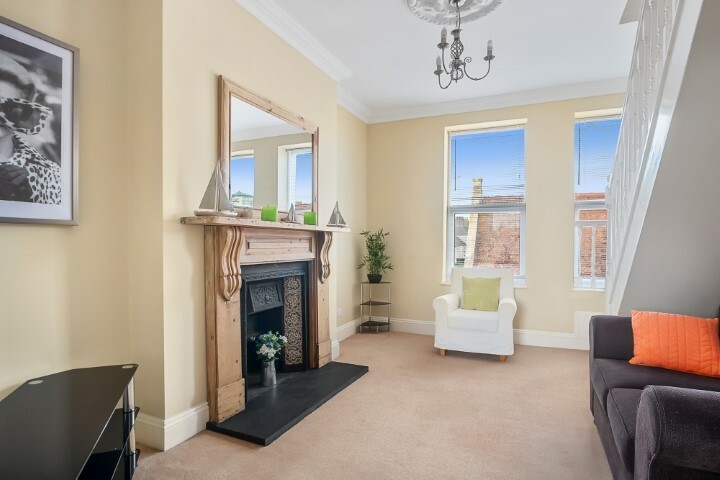 We have one room available in this grogeous 4-bed maisonette. Perfectly suited to a student couple or two sharers. Situated in a quiet residential area. Brand new flat opposite the resevoir. Video entry. Fibre broadband. Below are featured benefits to living in a Bryce Properties home. If you have a question about these or something else, get in touch today and we will get back to you as soon as possible.